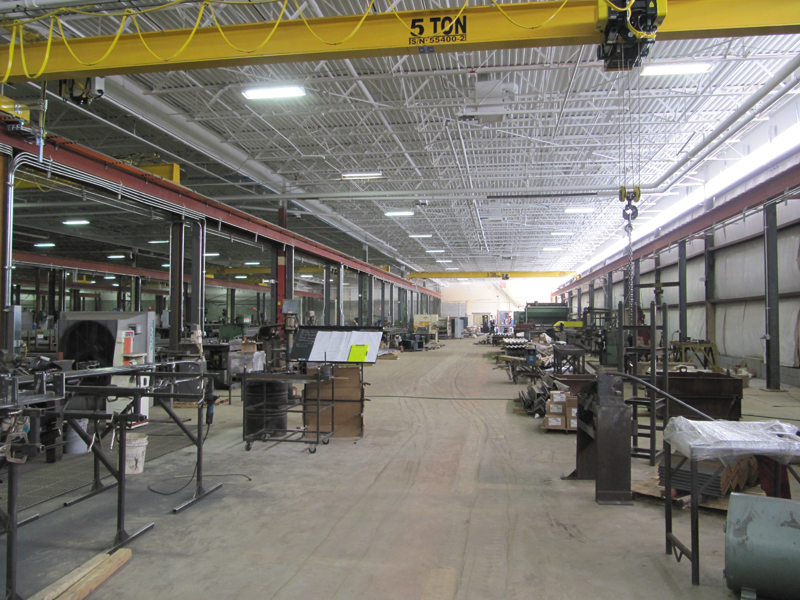 We are pleased to announce that we are now an American Institute of Steel Construction certified production plant for buildings and components. 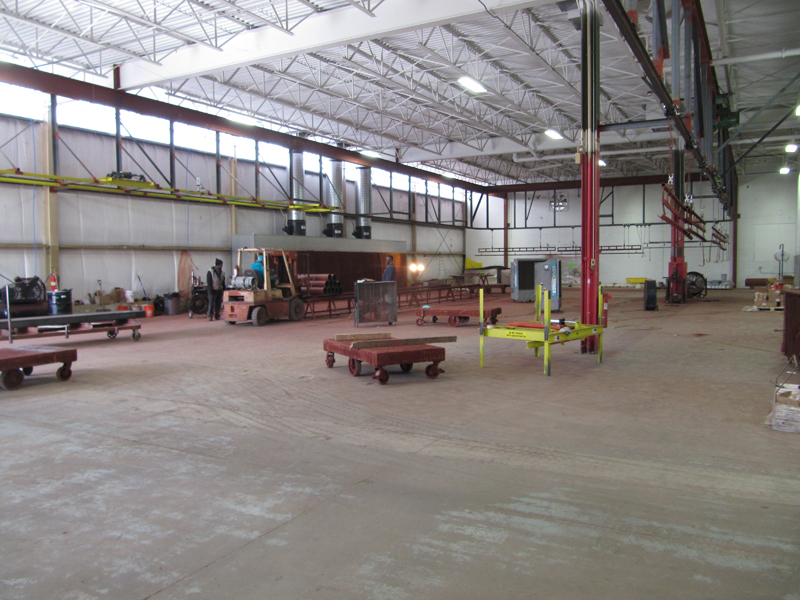 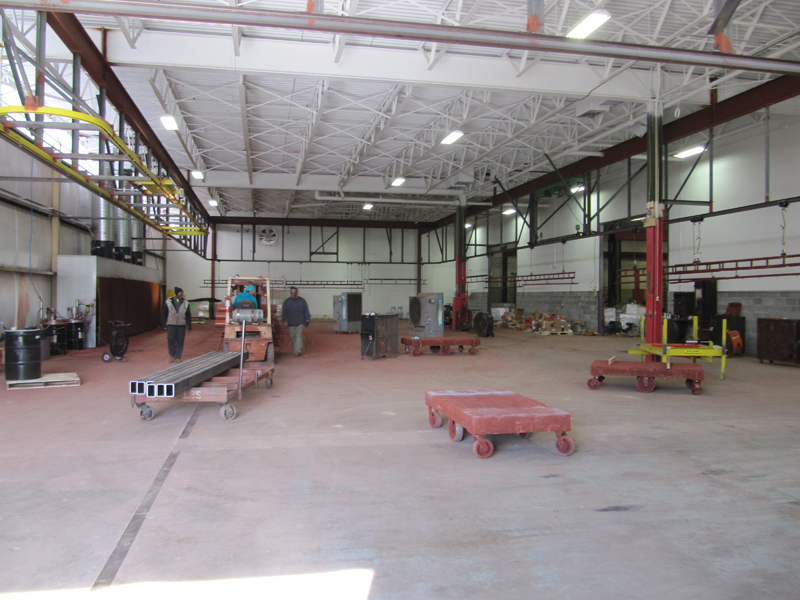 Whether the project is a hospital or hotel, parking deck or prison, office building, school, or ballpark, Miscellaneous Metals is prepared to bid with a well defined scope of work. 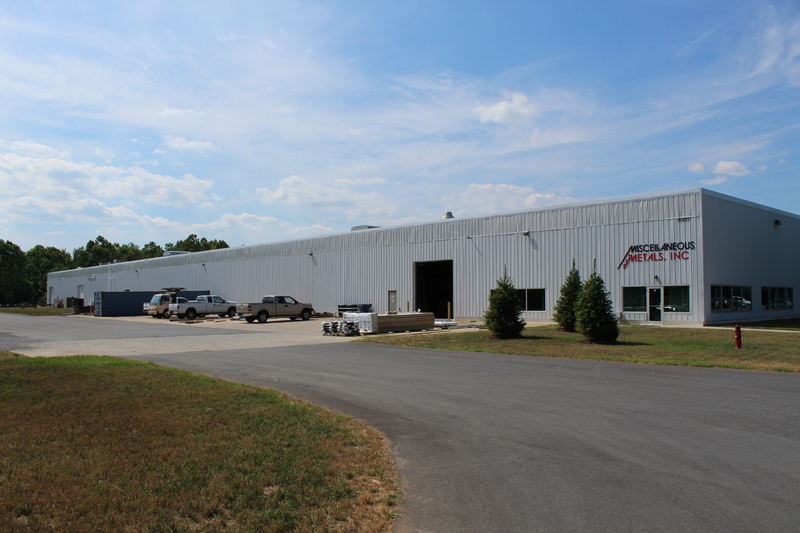 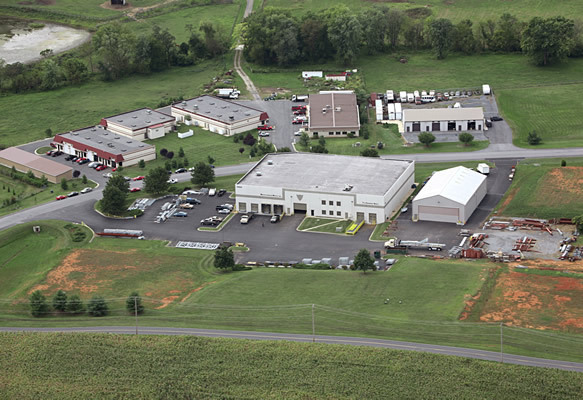 Miscellaneous Metals, Inc., custom-manufactures quality steel products used in the commercial building construction industry. 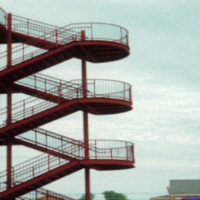 Our products include stairs, railings, light structural, gates, ladders, and supports, as well as architectural and ornamental metal work. 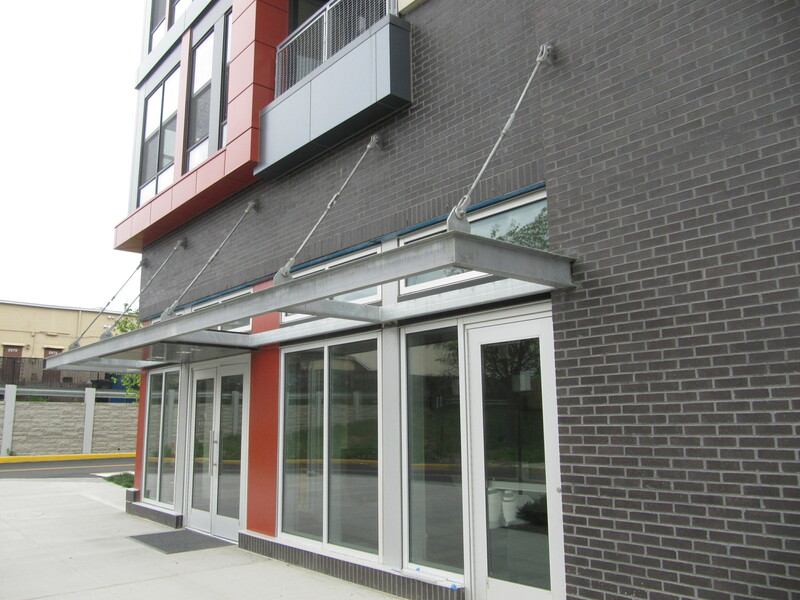 Set your business apart by introducing a distinctive metal awning or canopy. 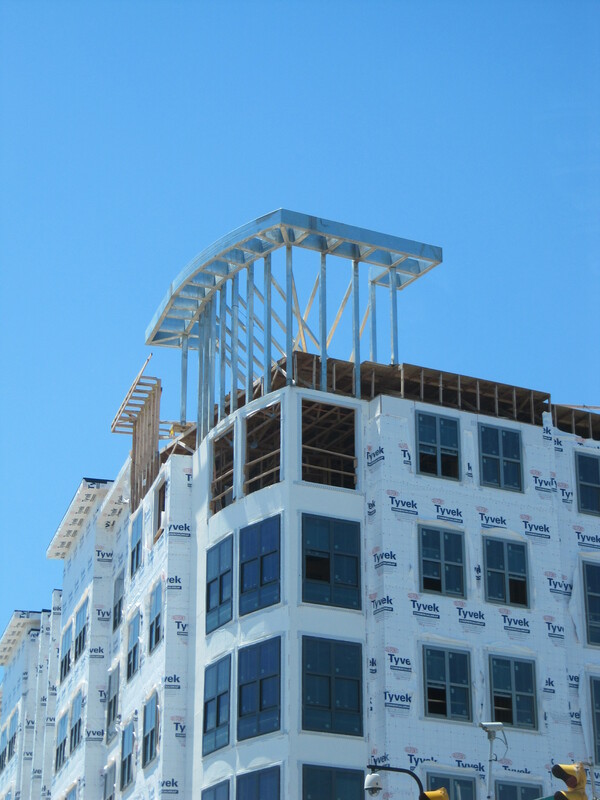 Increase the value of your space by installing a custom piece. 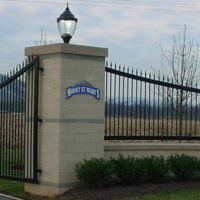 Our custom gates highlight your metal working capabilities where as our cost-saving efficiency and flexible scheduling provide maximum value. 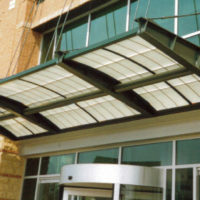 We understand that there are many components to an egress system. 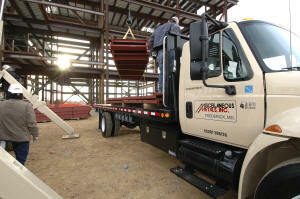 Trust our experienced team to construct your system. 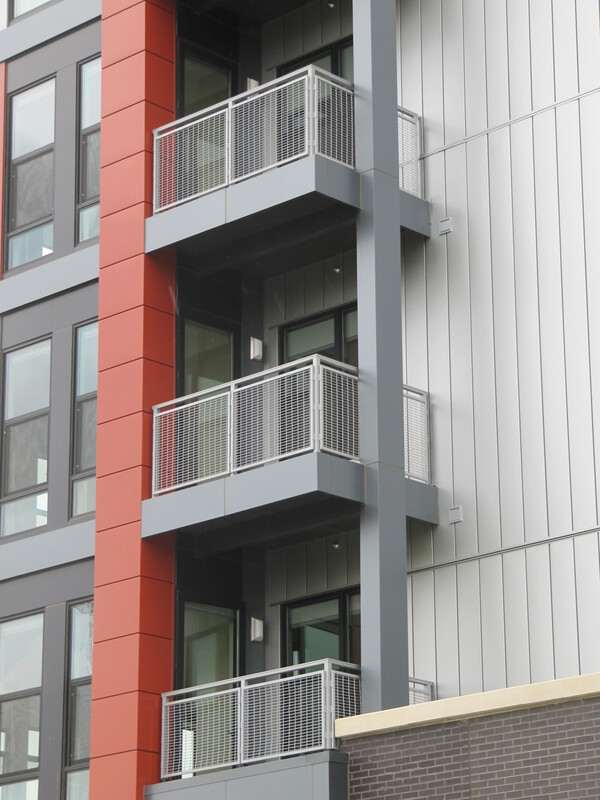 Pipe and picket railings provide refined elements to your building’s architecture. 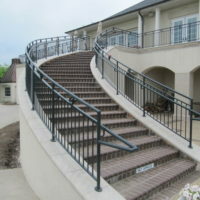 We can custom build your railing to suit your style!